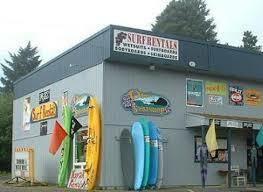 Agate Beach Oregon Surf Shop; sales, rentals, lessons & accommodations. Offering the best Surf brands in the world. Real time inventory levels mean it is in stock if our web site says it is.